Actor and comedian Hannibal Buress was arrested in Miami Saturday night after apparently getting into a heated exchange with police officers. Video of the incident captured and posted online shows the 34-year-old comedian handcuffed as he talks to the arresting officers. According to the Miami Herald, Buress was arrested around 10:30 p.m. in Wynwood, where numerous celebrities are visiting Art Basel this week. The video concludes as Buress is pushed into the police car and the door is closed. The Herald reports the comedian was booked into a Miami-Dade jail at around 2 a.m. on a charge of disorderly intoxication. He reportedly posted a $500 bond and was released just before 6 a.m. 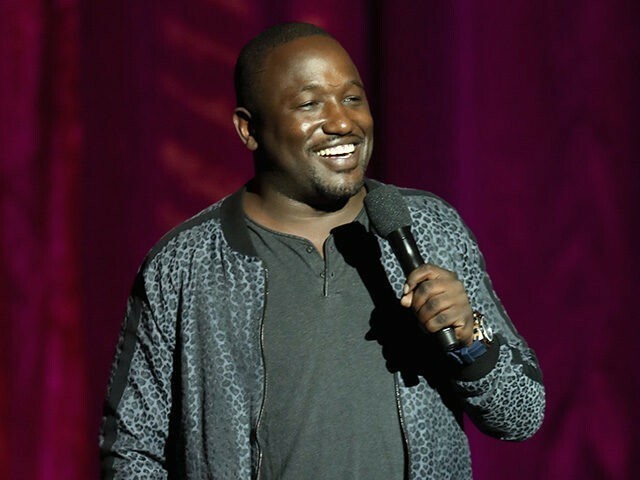 In addition to his stand-up comedy, Buress has appeared in several films and television shows, most recently last weekend’s The Disaster Artist. The comedian is set to perform next at the Civic Opera House in Chicago on December 29.